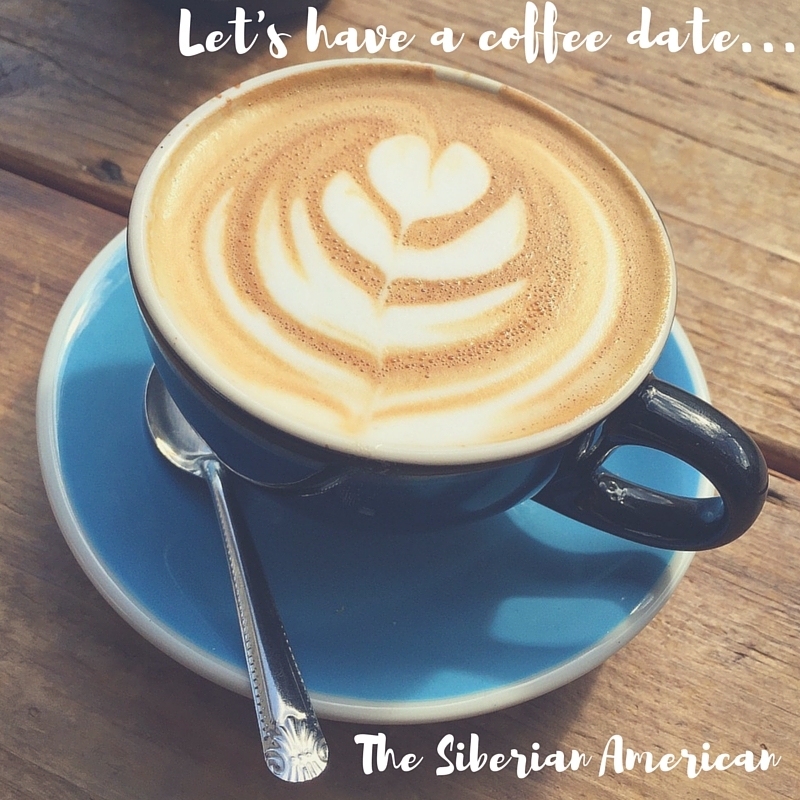 Let’s Have a Coffee Date: Babies Sleep Eventually…Right? Hey, friends! I know I say it every time I show up on here, but I sure do miss blogging regularly. We’re still seriously really struggling in the sleep department (more on that in a minute), and I don’t see myself being able to blog the way I used to until things turn around, but I do hope to hop on here every once in a while and give y’all some life updates! The biggest news I have is that we’re moving. Again. Writing that makes me a little nauseous, but our apartment increased our price by a huge amount (don’t even get me started on how they are now leasing our apartment for $350 less a month than they wanted to charge us), and we started looking into other options. We are actually moving into a townhouse that’s bigger for quite a bit less money and much closer to my family. It’s the right decision in the long run, but the idea of packing again (with a baby this time!) makes me want to cry. In case you’re curious, this is move number eight for Chris and me since we got married. We’ve been married eight years. We can’t buy a house yet because we have to go through Match again for fellowship in two years. We’re coming off another really difficult schedule for Chris (two full weeks of nights), but the next two weeks should be a little easier. We’re hoping to enjoy some family time because the four weeks after that will be a super crazy schedule. We haven’t had much time together since Anthony was born, so we really try to take advantage of it when we can. I think I mentioned in the past that Chris has a four-week long workshop in DC he has to do during this next medical year (the medical new year is in July). We just found out our dates are likely early September through early October. 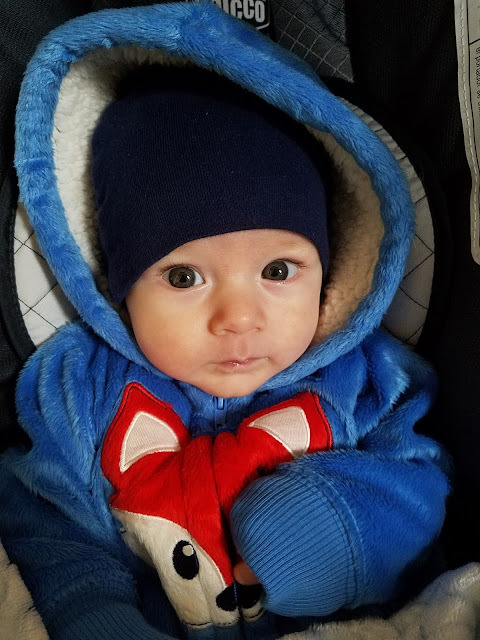 It’s a great time of the year to go, but I am a bit nervous about spending four weeks away from home with an 11-month old! I’ve actually never been to DC, though, so I’m looking forward to getting to explore! Alright, let’s talk a bit about sleep. I want to start off by saying Anthony is really such a great, happy baby, and I’m not sharing this to complain. I just mostly want to document how crazy this last month has been when it comes to sleep. Anthony has never been a great sleeper. When he was a newborn he had his days and nights mixed up and was cluster feeding. The best stretch he has ever given us was a little over five hours, and that has only happened a few times. 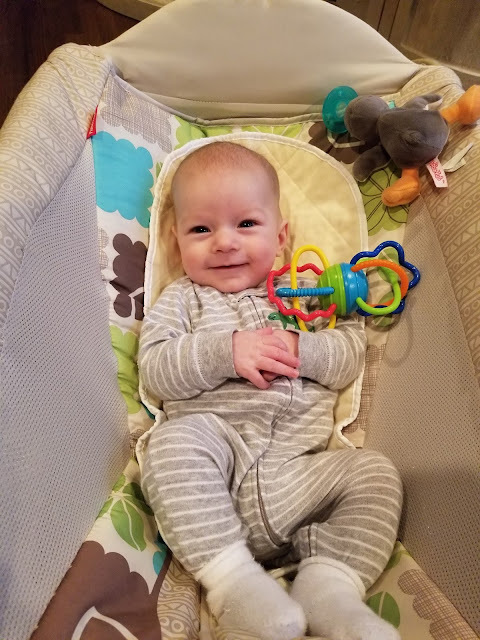 Now that he has hit the four-month sleep regression, though, it has been crazy. There are days he wakes up as soon as I put him down, and we do that constantly all night. He stopped wanting his pacifier because he associates it with sleeping. He’s always been a good napper, but now he starts crying as soon as he realizes I’m trying to put him down for a nap. I’m really hoping this is just a phase (though sleep has been bad for six weeks, so it’s hard to believe that sometimes), and that in the next update I can share how great he is sleeping! During the times in between naps and before bedtime, we have so much fun, so I’m hoping sleep will get there, too. We’ve been all about quick meals lately, and one of my favorites is this cabbage and beef stir fry. I’ve wanted to try it for years, but Chris thought cooked cabbage sounded gross. I finally got him to try it, and he loved it! I thought I would share it in case you are also looking for a quick meal. We do use almost twice the amount of ground beef she suggests. Hey, friends! It feels strange to open up my blog after being gone for almost a month. It's the longest time I've been away since I first started writing, and honestly, I really needed to do it. If you read my Instagram post, you know Anthony has barely slept over the last month, and I just had to give myself grace and step away for some time. I truly missed this space, and it's so hard for me not to write, but I really had to give myself grace (someday I hope to write a post about giving myself grace as a new mother). One thing I did manage to do during those sleepless nights is read. It also helped that I had Erin's Book Challenge as a motivator. 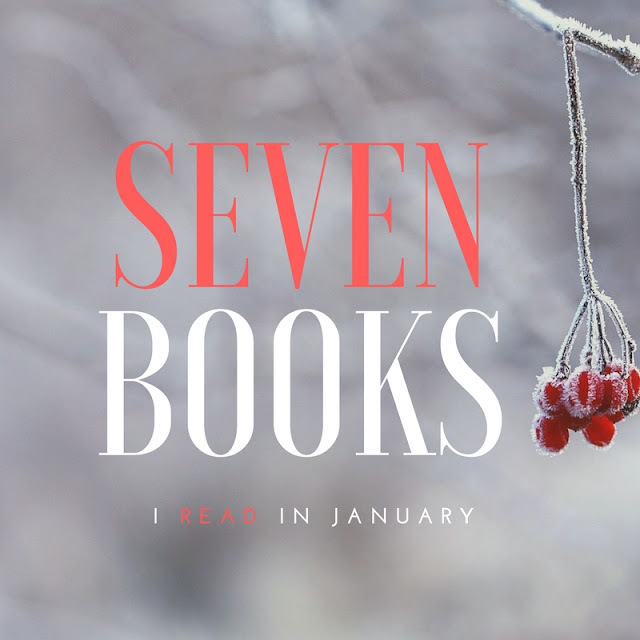 I managed to read seven books since my last post, and several of them were winners! (ARC from the publisher) Rebecca Drake's Only Ever You was one of the best books I read in 2016. 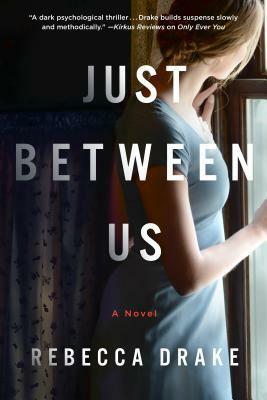 I can't say quite the same for Just Between Us, but it's still a really good read. This book asks how well do you really know your closest friends...and how far would you go to help them? Alison, Julie, Heather, and Sarah each tell their side of the story as the details unfold. This novel is incredibly well written, and my only critic is the beginning dragged a bit, and it took me a while to get into the story. Once I did, I was so hooked and couldn't wait to see how everything turned out. There were some interesting twists and turns, and the ending was surprising. This thriller is definitely worth a read. I wanted more from this book. It's a historical fiction of Eleanor Roosevelt and Lorena Hickok, her "First Friend." 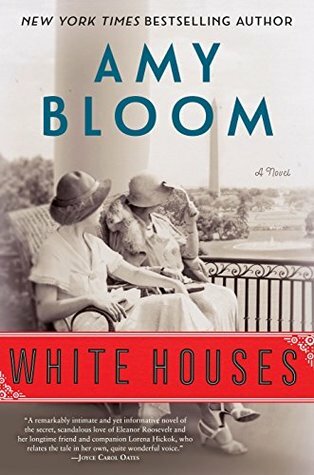 Although this is written as an intimate account of "Hick's" childhood and time in the White House, I began to lose interest in it fairly quickly. Some parts of the story were fascinating, but others just fell flat. I always say the mark of a good thriller is when I can't tell you much in the review, and this book fits the bill. 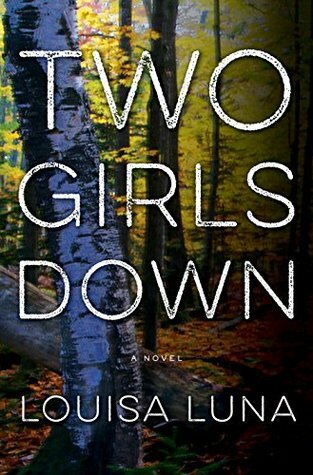 It's about two girls who go missing and two private investigators work together to figure out who kidnapped them. The pace was great, and I really liked both of the main characters. The big reveal was well done, too. 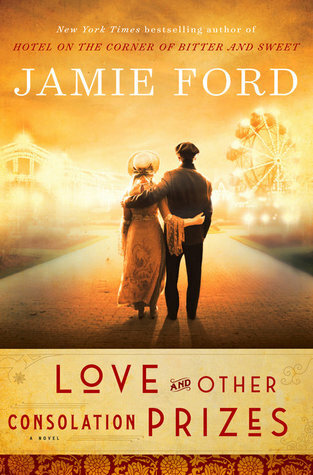 Jamie Ford really has a way with words. I honestly don't think I would have found this story so interesting if written by someone else. It follows the life of a young boy named Ernest who was offered as a prize in the 1909 Seattle World Fair (based on a true story) and is "won" by a woman who owns a brothel. The story is tender, heartbreaking, and beautiful. This was the sequel to Saving Abby, and I honestly thought this book was a little unnecessary. Once I finished Saving Abby, I never felt like I needed to know more. That said, though the beginning of this sequel fell a little flat for me, the ending was touching. As far as historical fiction novels go, this one is unique. It follows a young woman named Lily as she embarks on a ship to Australia to become a domestic on the brink of World War II. 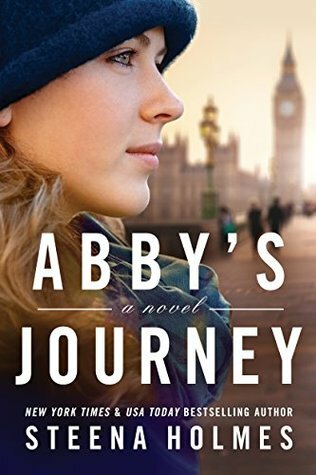 This book is very character driven, as Lily meets people she wouldn't normally socialize with in her daily life, all who are harboring secrets. I really enjoyed this read. I'm surprised this book isn't more popular. There were a few parts that I wish were more emotional, but overall, it was really moving. 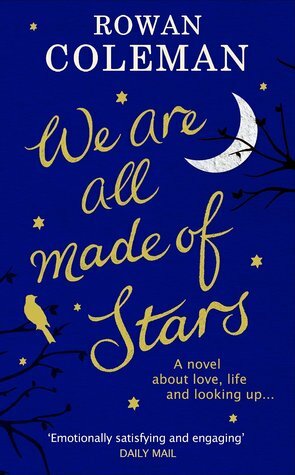 Centered around a hospice and a woman named Stella who writes final letters for those about to pass away (though there are two more major characters-Hope and Hugh), it is surprisingly hopeful. 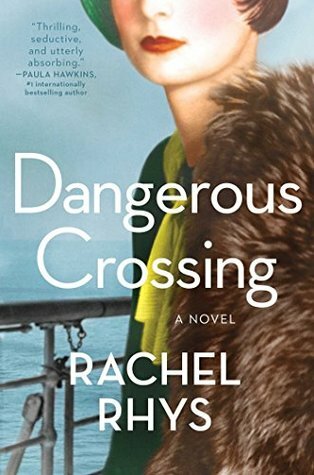 Favorite reads in January: Just Between Us, Two Girls Down, and Dangerous Crossing.